We are very pleased you have found our website and are very glad you have chosen to visit us today. 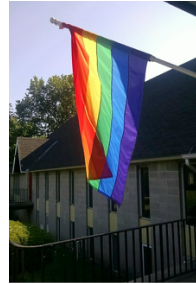 Grace Church is a place of welcome to everyone regardless of age, race, ethnicity, nationality, sexual orientation, gender identity/expression or socioeconomic status. No matter where you are on faith journey, Grace will be open and welcoming to you. We hope you find what you are looking for and we invite you to join us for worship. We are a joy-filled community blessed by the teachings of Jesus Christ. We are a Believe Out Loud Episcopal congregation. All are welcome. 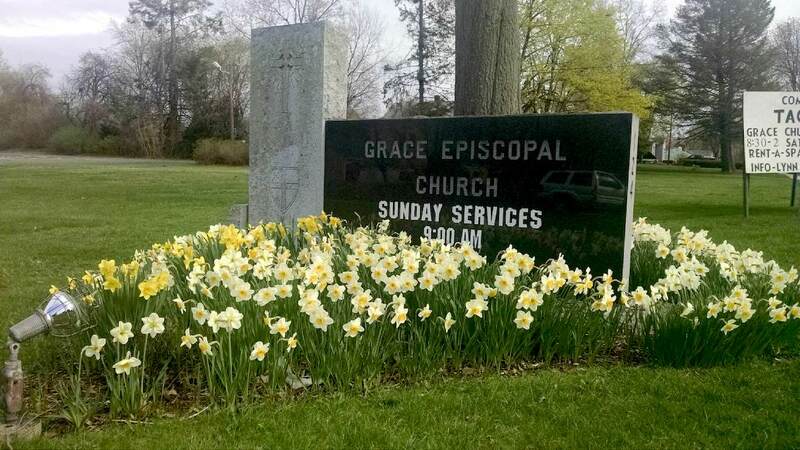 Our worship space is handicapped accessible and operates within the Safe Church policies of the Episcopal Diocese of Connecticut. 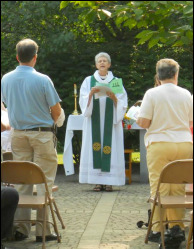 On Sunday mornings worship will begin at 9:00 a.m. with Holy Eucharist and Music. Please come join us.